When it comes to choosing beautiful islands for your next holiday, you will weigh several parameters before finalizing your island getaway trip. These are the common metrics anyone would look into before deciding on his or her vacation destination-right? Based on all the above parameters, I have compiled a list of 5 beautiful islands that are chosen by passionate island lovers. These islands are spread over various parts of the Earth. That’s the island of Oman lying parallel to its East Coast on the Arabian Sea. This North-South island is 95 km long and from East to West, its width is about 14 km. 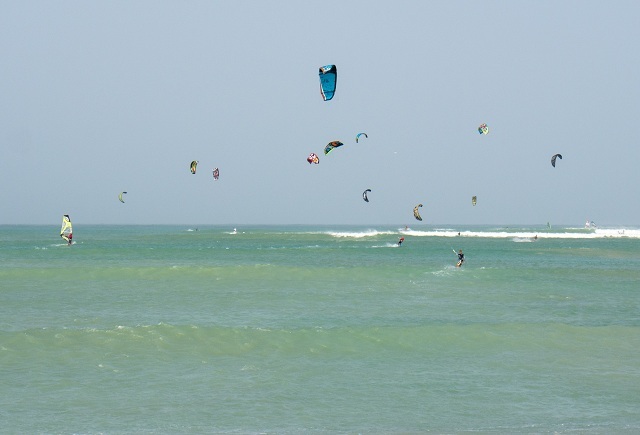 The Masirah Island is frequently visited by the residents of all the Middle-East countries and especially of Oman because of the kite-flying water sport that this island is known for. 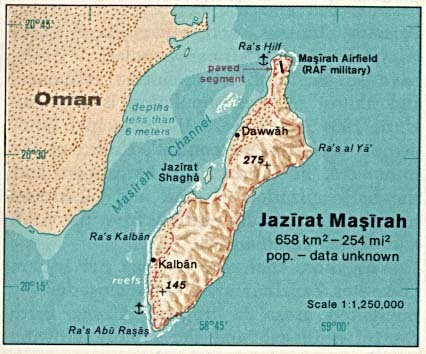 When I read the geography of Masirah Island, I found it enchanting because of its rugged terrain that is so contradictory to the smooth desert landscape in the mainland Oman. Do you know that this Arabian Sea island has a small hillock whose peak is located at a height of 830 feet? Only 12K people live in this cute island and engaged mainly in fishing. 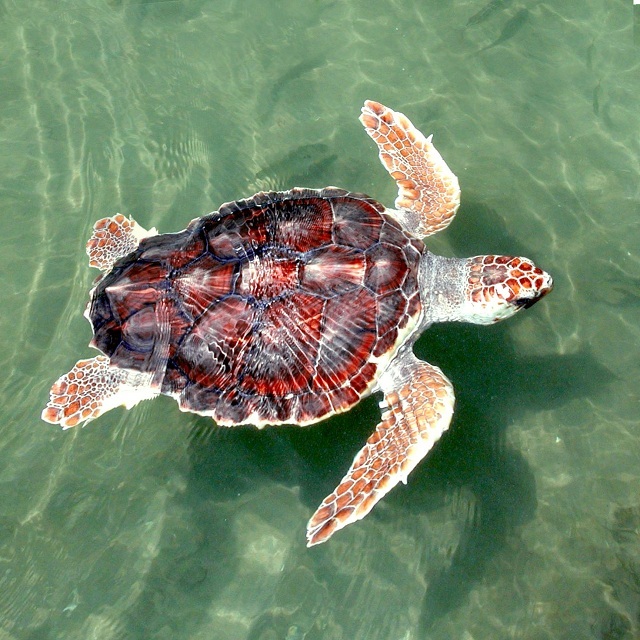 Another big attraction of tourist in this small island is flamingoes that prey on the abundant oysters and the loggerhead turtles that live on this island. To me, all turtles look the same. You can reach this island only by ferry and its one of my parameters while choosing an island for my next holiday. The ride time on the ferry is only about 90 minutes. Wow! That’s to my liking; the sea voyage is not long. To board the boat, you need to reach the docking port located in Shana sea town that is about 6 hours ride from Muscat, the capital of Oman. Superb capture of this small and beautiful island in South America! Full accolades should be given to the photographer who shot this photo. He surely knew where the beauty of an island lies. 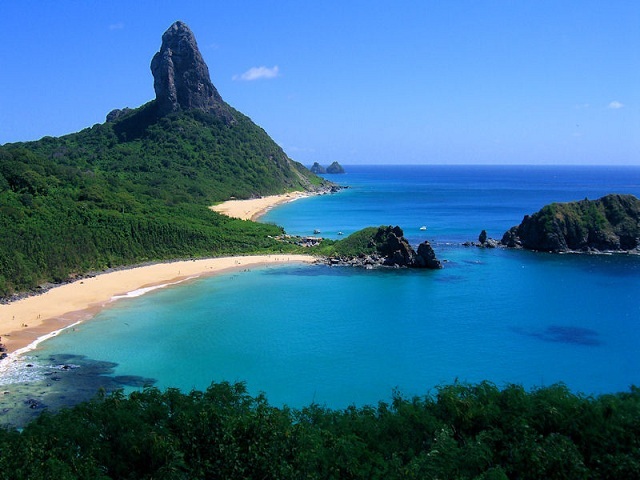 Fernando de Noronha is a Brazilian island of volcanic nature. 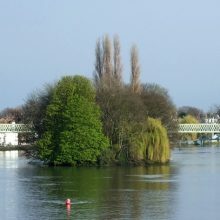 It is the main island in the archipelago that comprises another 20 smaller islands and islets and all of them are not inhabited. Ah! Here comes one of my preferences while choosing an island for holiday; it has several most beautiful islands nearby that are ideal for island hopping. The fact that all of them are uninhabited adds more charm to the holiday. One more parameter in selecting an island to visit is also met here. It is located some 350+ km from Brazil. The UNESCO has declared it as a protected area to preserve the marine life and there is even a Marine Park and a sanctuary for the diverse marine life that include reef sharks, rays, dolphins, tuna, and turtles. For the same reason, this island and its neighboring uninhabited islands are ideal for scuba diving and snorkeling. Wikipedia points out to an unheard of the uniqueness of Fernando de Noronha Island, Brazil. The timezone UTC−02:00 remains unchanged all the 12 months. 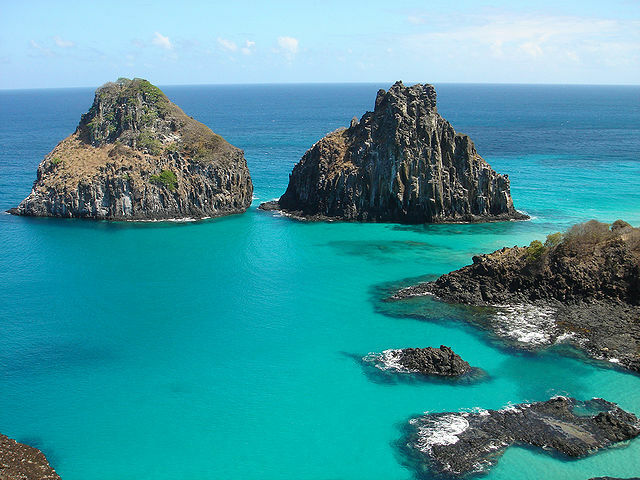 You can land in the Fernando de Noronha Island after flying from Natal, a coastal city that is located in the northeastern point of Brazil. 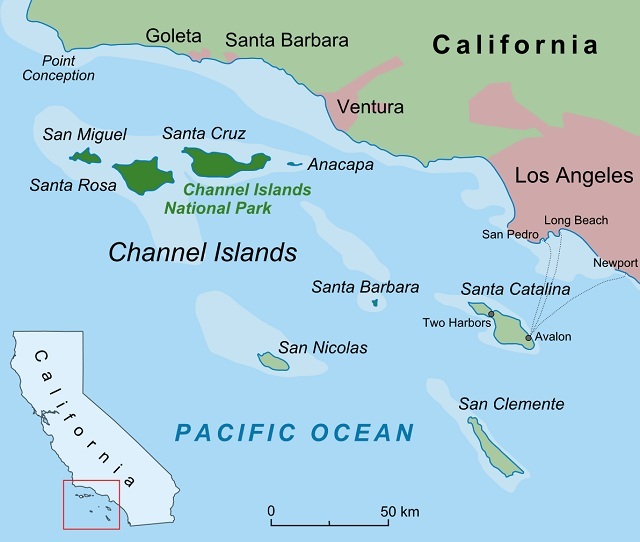 I hope you are able to point and count the small 8 beautiful islands that comprise the Channel Islands archipelago located off California’s east coast in the Pacific Ocean. 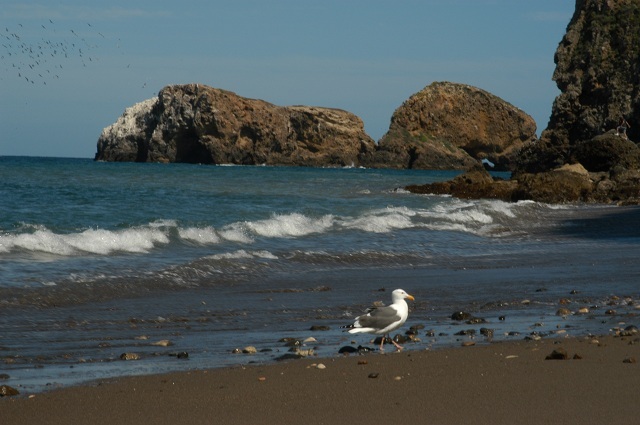 Reaching the Santa Rosa Island is easy by flying for just 25 minutes from Camarillo, that is located about an hour drive away from Los Angeles. 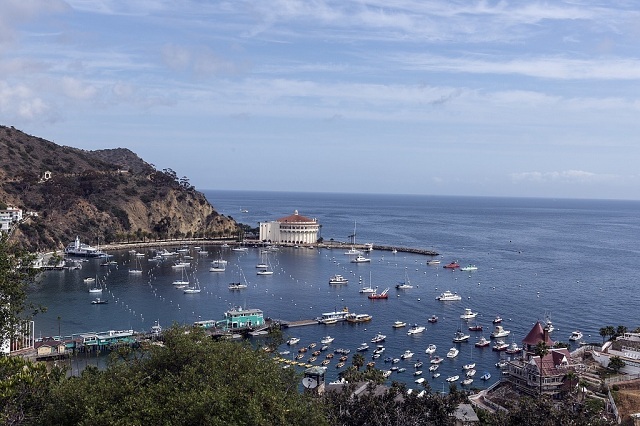 If you want to sail into one of the Channel Islands (Santa Rosa), hop on to a ferry that leaves the shores of Ventura, about 15 km from Los Angeles. 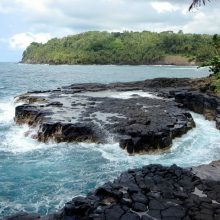 This Pacific Island in the United States attract lovers of wildlife of islands that invariably are endemic; it means the animals, birds and sometimes even the marine life like that particular island and waters in the sea so much that they don’t venture off. Yes, they do not migrate at all. 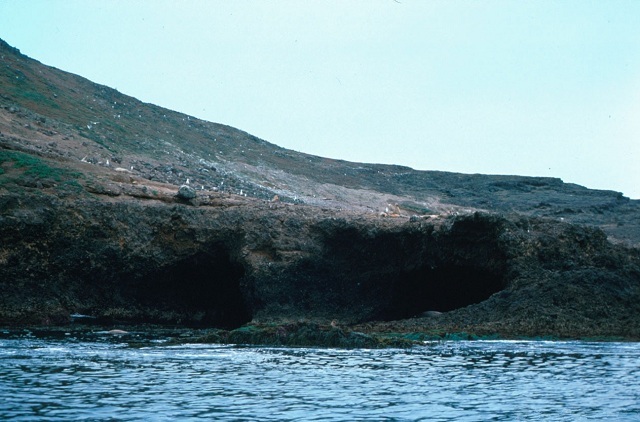 Sea lions in these Channel Islands attract scuba divers and snorkelers from other parts of the United States. 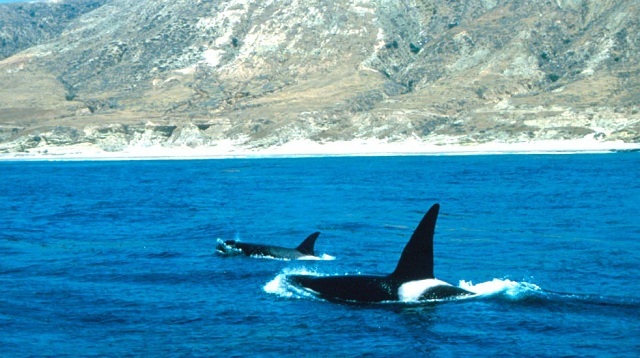 In addition, the dolphins, whales, humpback whales, Orca, Blue Whales, and seals also are found in large numbers. 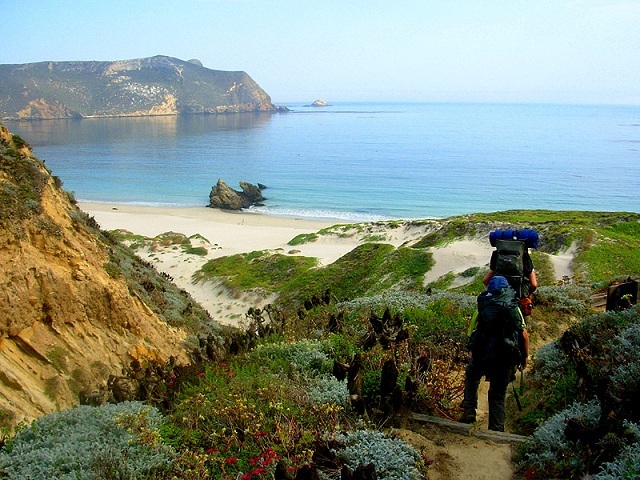 Apart from the endemic wildlife, roughly 150 rare and exotic floras have been recorded here. I think all of them are endemic. I am damn sure not many of you have heard or read about the Raja Ampat archipelago comprising (hold your breath) over 1500 islands of which the majority are just islets. Surely, not all the 1500 odd islands can be inhabited-right? That parameter makes it worthy of a visit and does a bit of island hopping. 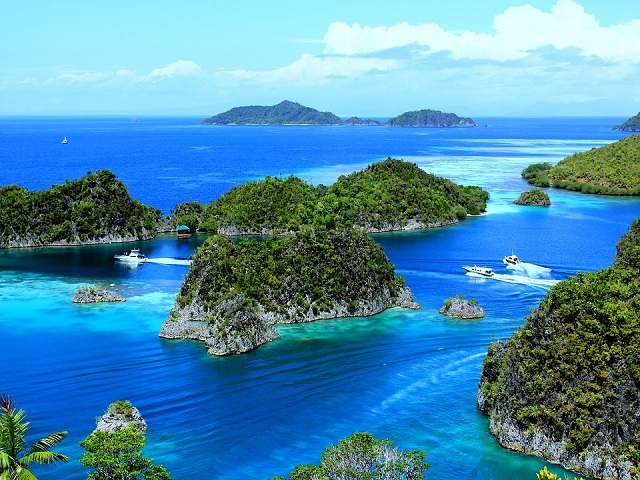 The gateway to Raja Ampat Island is West Papua, one of the provinces of New Guinea Island, Indonesia. Here, Sorong City is the point of take-off to Raja Ampat Islands. By traveling about 3 hours in the ferry from Sorong, you can reach Waisai, the capital of the Raja Ampat archipelago. The island’s landscape is full of thick and dense tropical forest which is the best habitat for a range of avifauna. As far as its flora is concerned, these beautiful islands of Indonesia have large tracts of underwater reefs! Such a dense area of reef means there is a scope for diverse marine life and that attracts scuba divers and marine life scientists to visit these Raja Ampat islands throughout the year. Raja Ampat islands attract businessmen dealing with corals as nearly 75% of the world’s corals are found in these islands. 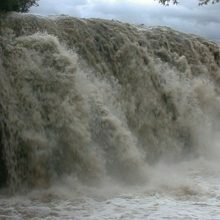 The Indonesian seas are said to be dangerous during most of the year. Plan your island trip carefully by following the weather warnings. Here is one more choice for your beautiful islands getaway. The Dahlak archipelago comprises 124 islands of which only 4 are inhabited. So, you have a bright scope of island hopping and staying for a few hours in many of the uninhabited beautiful islands and islets located in the exotic Red Sea, somewhere near Eritrea. Do you have any clue of where Eritrea is? It’s an African country, boss; a North African country on the Red Sea coast. Its neighbors are Sudan, Ethiopia, and Djibouti. Ok, what is the specialty of the Dahlak archipelago? Pearls are harvested in massive scale here and that gives you a reason to visit because you can buy authentic pearls cheaply. All the inhabited beautiful islands are laidback with original rural life unspoiled. The marine life and the shipwrecks are great destinations for scuba divers in Dahlak Islands. First, reach Asmara, the capital of Eritrea from wherever you are. There are flights to Asmara from several African countries including Egypt, Ethiopia, and Sudan. There are flights from Dubai too. From Asmara, travel about 120 km and reach Massawa which acts the gateway to Dahlak Island. I think you can find ferry services to the Dahlak Islands. amazing island information. Love the way you write and provide all required info. feels like I am done with the place to visit. now next.